Located close to shopping area, Ibis Ya`an Langqiao is the first international hotel in Ya`an. The hotel features 153 rooms, a restaurant and bar, with snacks available 24 hours a day. Guests rooms are equipped with free Wifi internet access and hair dryer. 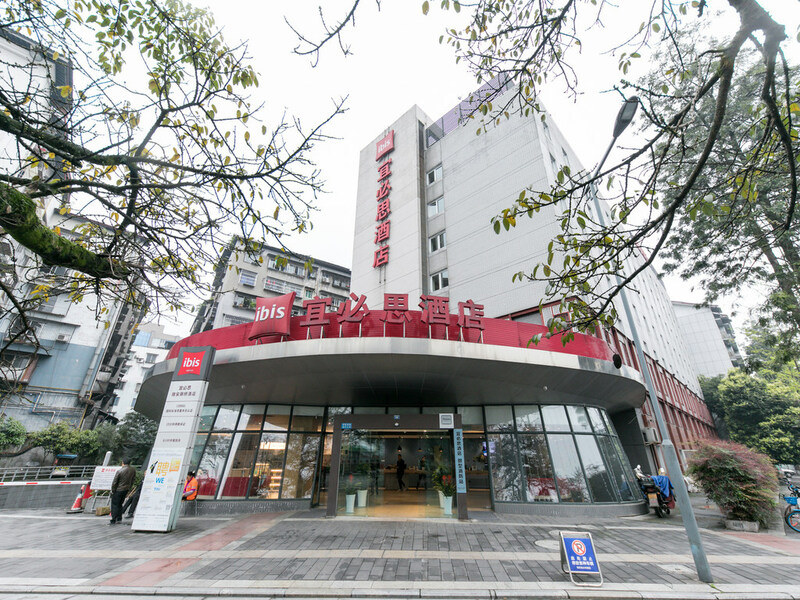 Hotel Ibis Ya`an is situated within a short distance to famous Ya`an tourist attractions including the Shang Li old town and the Giant Panda research base. It is a 1.5 hour drive from Shuangliu International Airport. Relaxing appointment location for dining and drink. Perfect place for work and relaxation.